Exclusive Links Real Estate are proud to offer this stunning 3 bedroom apartment for rent which includes a maids room and located in the Avant Marinascape, Dubai Marina. This property has amazing Marina views and is vacant now. The property boasts a huge terrace and has 2 car parking spaces allocated to the property. 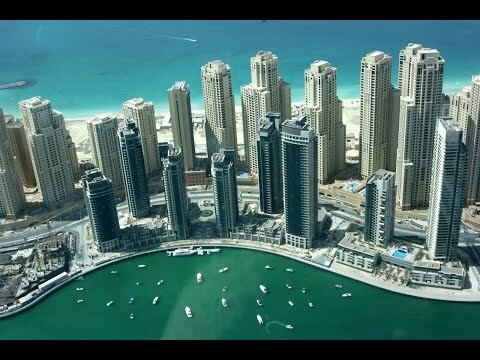 Dubai Marina draws inspiration from other waterfront developments in the world most high-profile cities, Dubai Marina has gone a step further to truly create a city within a city -the new heartbeat of Dubai.